There’s a wide range of options for your savings in Germany: Various call money / day-to-day accounts (Tagesgeld) and fixed-term deposits (Festgeld) are on the money market – here’s an overview. Too much cash? Better keep it on an account with some interest rate. So let’s say you’ve followed all the BerlinCheap tips and now have saved up a pile of cash – what now? Well, you can let the money work for you. And if you want to be safe from any losses, then MMA’s or fixed deposits are the way to go. 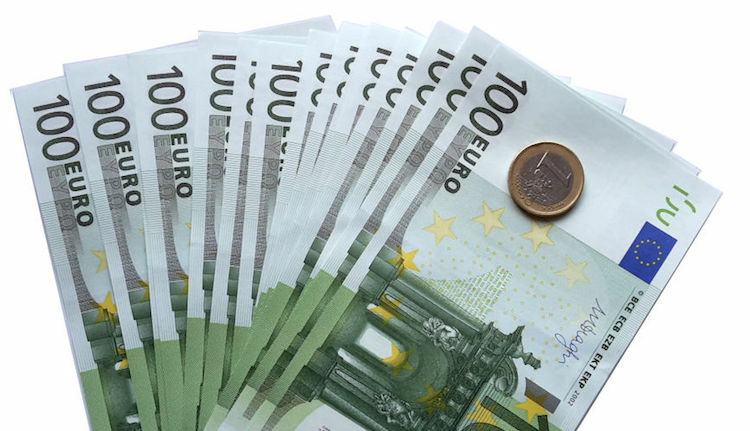 Money market deposit accounts (MMA / MMDA) or day-to-day accounts (German: Tagesgeld) are accounts where you have access to your money all the time. So in case you surprisingly need it – no problem, just withdraw it as from a normal bank account.However, the interest rate varies: It can change every day, based on the current interest rates on the money markets.These accounts are also known as Daily money, Day money or Money market fund. Fixed-term or fixed deposits (Festgeld) have a fixed interest rate – but your money is also inaccessible for the period that you did set it up for.Your benefit: The interest rates are usually higher than on a MMA. What both account types have in common: They are normally covered by a deposit insurance provided by the country the bank is from, up to 100.000 EUR. So even if the bank goes bankrupt, your money will be safe. Which type to pick? It depends highly on what you want. For me, the MMDA was the better option, as I like to be flexible and have access to my money all the time. However, if you have some amount that you won’t need in the next months for sure, then go for a Fixed-term deposit.